According to CMS’ Final Rule released July 31, PDPM (Patient-Driven Payment Model) will replace the current RUG-IV system – as originally proposed – on October 1, 2019. No transition period is planned for the conversion from RUG-IV system to the new PDPM system. Facilities will bill under RUG-IV up to and including Monday, September 30, 2019. PDPM assessments and payment-related policies take effect on Tuesday, October 1, 2019. To mitigate burden, the interim payment assessment will now be optional. Providers choose when to complete the IPA, based on the triggering event, knowing that payment begins the same day as the ARD. Inpatient surgical procedures performed during the prior inpatient hospital stay will now be identified/coded in a sub-item within J2000. This refinement will serve to augment the patient’s PDPM clinical category. Minor Section GG modifications to scoring/reporting of functional performance were made. MDS, therapy services, and nursing must take note! The Final Rule also included an update on the predicted $670 million market basket increase for 2019, changing the projected amount to an $820 million funding increase for skilled providers in FY 2019. CMS reserves the right to make additional tweaks to this Final Rule in future rulemaking, as early as next year. Now is the time to make important changes to set your SNF up for success. HealthPRO® Heritage is ready to execute on key initiatives that will help ensure a successful transition and drive success under PDPM. Meet our front-line team of PDPM experts, who will be busy during the next 14+ months ensuring our clients successfully navigate the transition. Their mission: Prepare. Execute. Succeed. 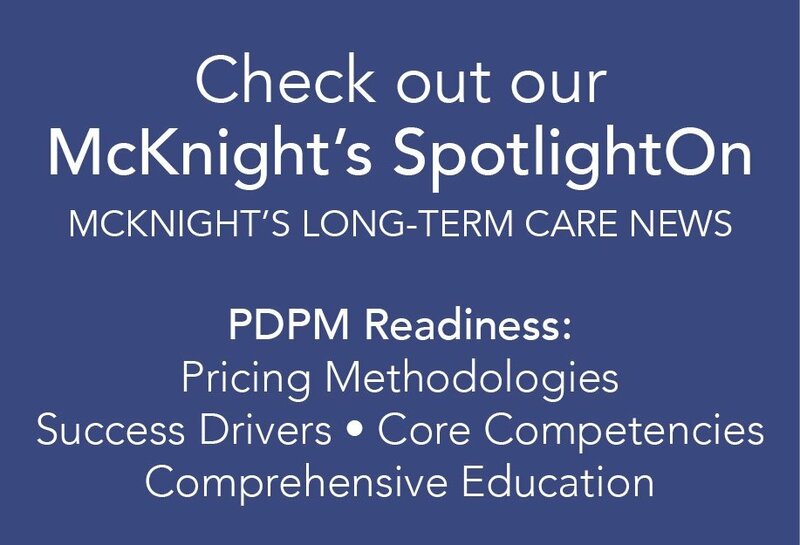 On behalf of the clients we serve, deliverables will include execution on required competencies and practice management enhancements that align with success drivers for PDPM. Need a partner to educate/guide your community with the PDPM transition?